Around our house, every new Star Wars movie is eagerly anticipated for months. We watch the trailers over and over (some of us way more than that – I’m looking at you, Chris) and stalk the toy store when the new toys come out. We had the chance to take a closer look at some of Hasbro’s newest Star Wars toys ahead of the new movie, and we wanted to share them with you. There’s also a fun giveaway at the end so keep reading! The Star Wars Resistance Ski Speeder appears in the new The Last Jedi movie, ridden into battle against the First Order. Once out of the box, our version took less than a minute to snap on the wing and handle so the kids were able to play right away. 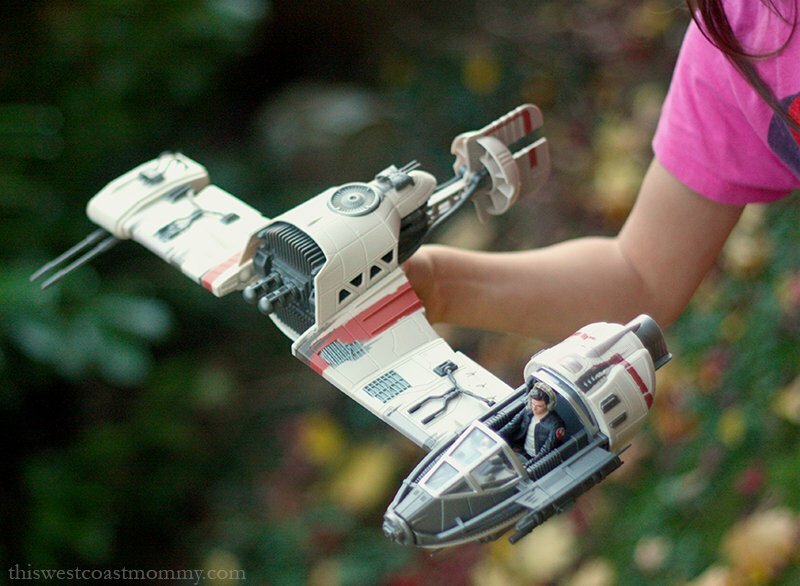 The speeder comes with a Captain Poe Dameron action figure (fits any 3 3/4″ action figure), and if your child has a Force Link wrist band, the speeder will make weapons and engine sounds too. 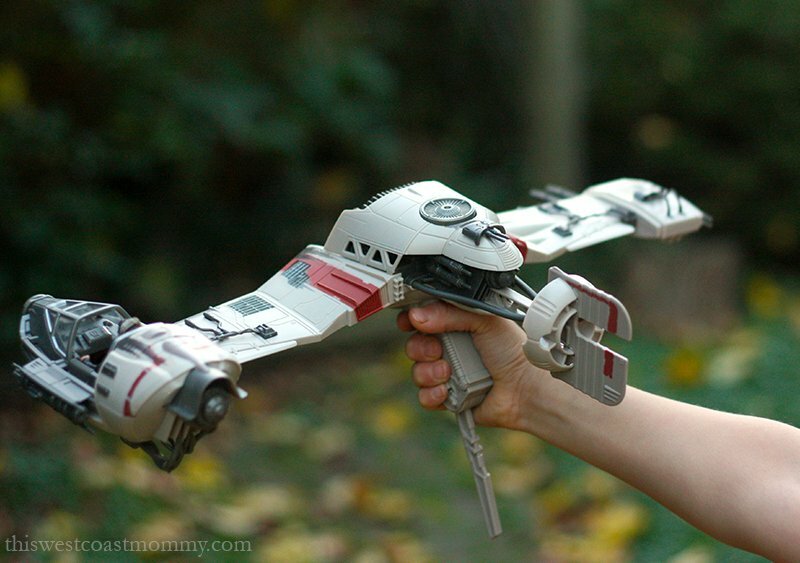 There’s a moulded handle underneath the speeder which makes it easy for little hands to hold, and a trigger mounted on the handle shoots two missiles from the front. Pew pew! A new Star Wars movie also means new 6-inch Black Series action figures! Black Series figures are articulated at the head, shoulders, elbows, wrists, waist, hips, knees, and feet making them amazingly poseable and fun for both kids and collectors. 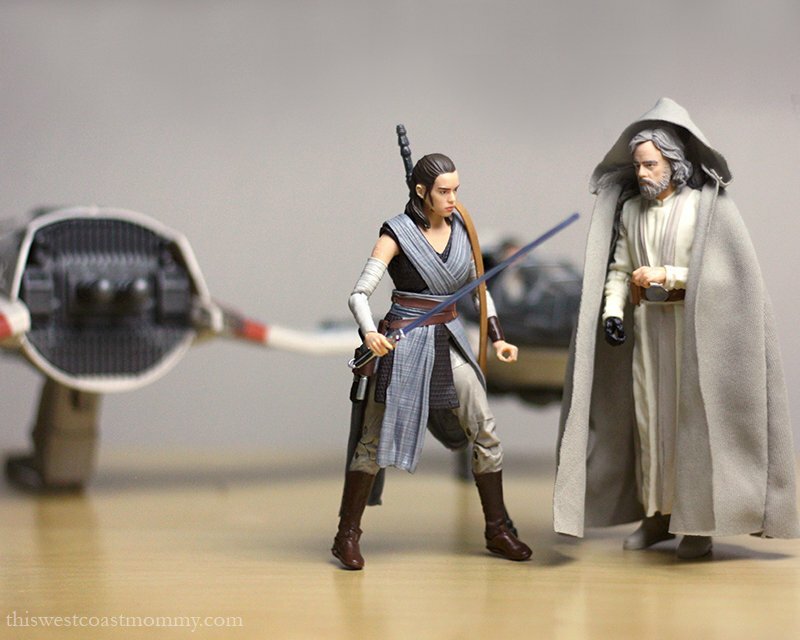 Rey comes with her staff, lightsaber, and blaster pistol, and Luke Skywalker (Jedi Master) wears a voluminous cloth cloak. 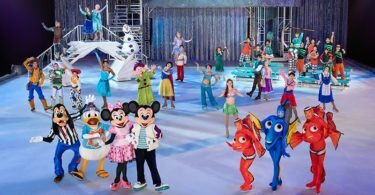 This summer, Disney and Lucasfilms debuted a new series of animated shorts celebrating the inspiring stories of Star Wars heroines like Princess Leia, Senator Padme, Rey (The Force Awakens), Ahsoka (The Clone Wars), Sabine (Rebels), and Jyn Erso (Rogue One). 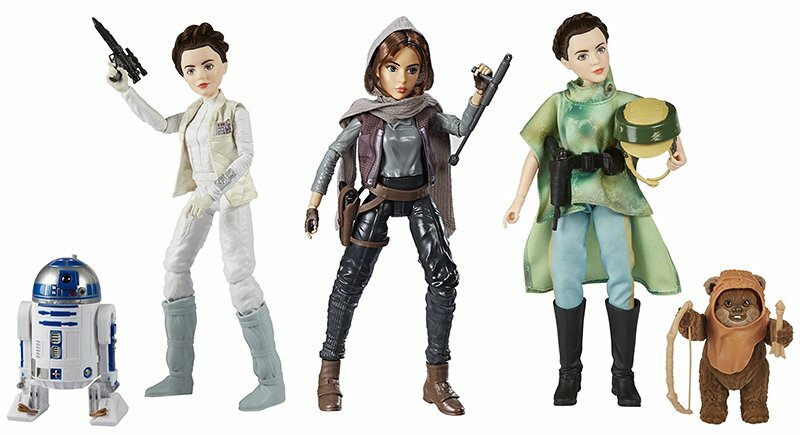 In conjunction with these new cartoons, Hasbro has released a brand new Star Wars Forces of Destiny line of dolls bringing my daughters’ favourite Star Wars women to the 11″ doll size. These strong female characters bring a certain capable and fearless quality to our dollhouse! The girls and I were really excited to test play these new action figure/doll hybrids. Everything about these dolls is high quality, from the flawless paint jobs and rooted hairstyles to the mix of cloth and plastic clothing and accessories. Most have 20 points of articulation at the head, shoulders, elbows, wrists, waist, hips, and knees (far more than any of our other dress-up dolls) and come with lots of accessories to play with. Another major difference from our other dolls is they don’t have those typical angled “high heel feet.” These dolls can actually stand on their own two feet. Take from that what you will. Princess Leia is the original Star Wars heroine (RIP, Carrie) and rightfully the star of two of these sets. The Star Wars Forces of Destiny Endor Adventure immortalizes Princess Leia and Wicket in Return of the Jedi. Princess Leia comes dressed in her Endor battle poncho, utility belt, and helmet. Wicket’s body is flocked with brown fuzz, and he comes with his removable cowl, spear, bow, and arrow. The box also comes with a second outfit you can see hung up behind her in the photo below – the famous Ewok dress and sandals. If you’d ever wondered how and when Leia changes into the Ewok dress, now the Forces of Destiny short “Ewok Escape” fills in that piece of the puzzle! 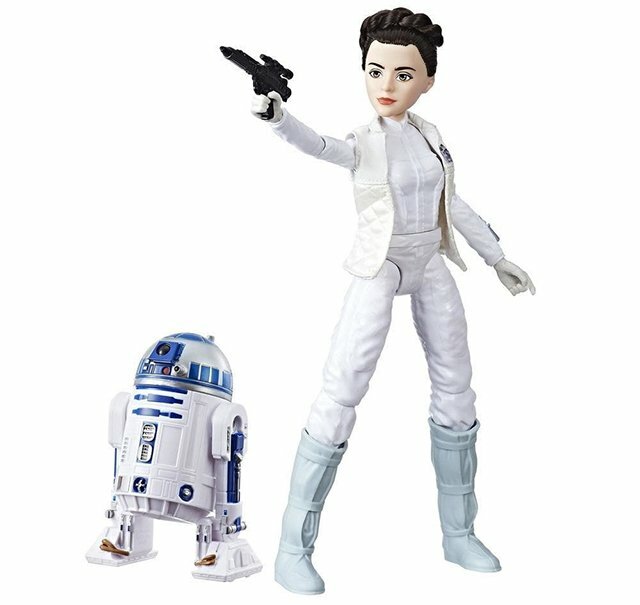 The deluxe Star Wars Forces of Destiny Princess Leia Organa & R2-D2 set features Princess Leia and R2-D2 set circa The Empire Strikes Back. 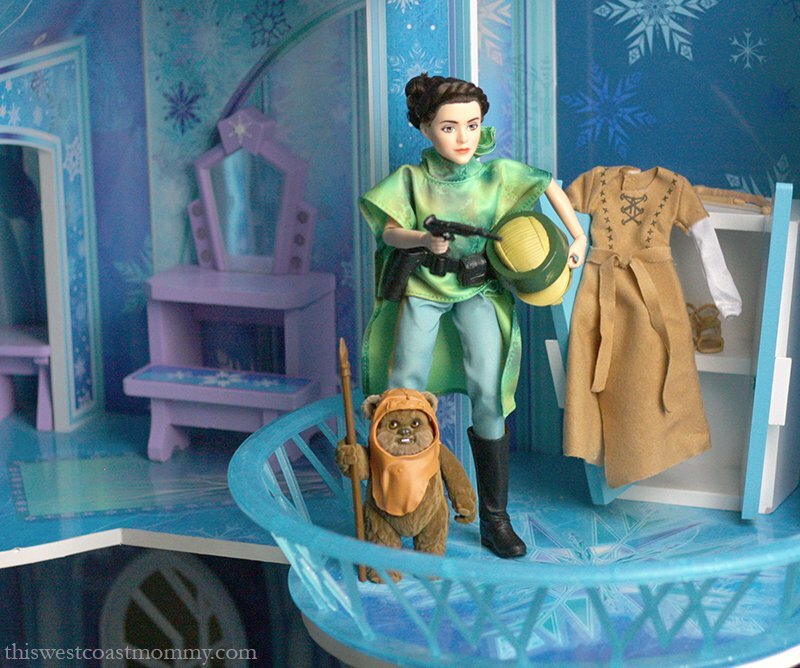 Princess Leia is dressed in her white Hoth outfit with quilted-look removable vest, boots, and blaster. R2-D2’s head spins, and Leia has “Move O Blaster motion” (squeeze Leia’s legs together and her blaster arm pops up). Leia’s hair is tightly braided and coiled on her head so it won’t get rough and tangle. 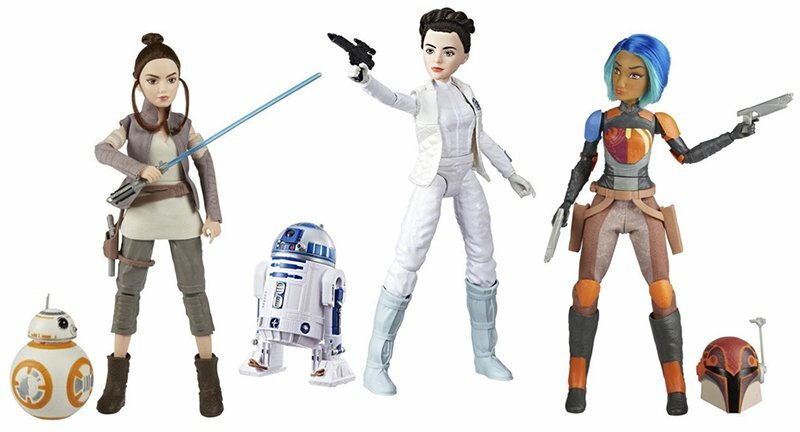 Other dolls in the first wave of Forces of Destiny dolls include Jyn Erso, Sabine Wren, Rey of Jakku, and the Rey of Jakku with BB-8 Adventure Set. I love how these figures introduce more girls to Star Wars and more ways to play a strong, capable hero. It just so happens that Tee’s Halloween costume this year is Rey, and this Forces of Destiny Rey of Jakku Extendable Staff perfected her look. Tee won the best costume award at her school’s Halloween dance like this! I wish you could have seen her face when she came home with her trophy and bag of candy. Hasbro’s new Bladebuilders sets let kids create their own custom lightsabers. With the Bladebuilders Path of the Force Lightsaber, Tee was able to customize hers in either Jedi (blue) mode or Sith (red) mode. The pieces mix and match with other Bladebuilders sets for even more options. They’re also compatible with Rey’s staff, letting her make crazy weapons like this one. 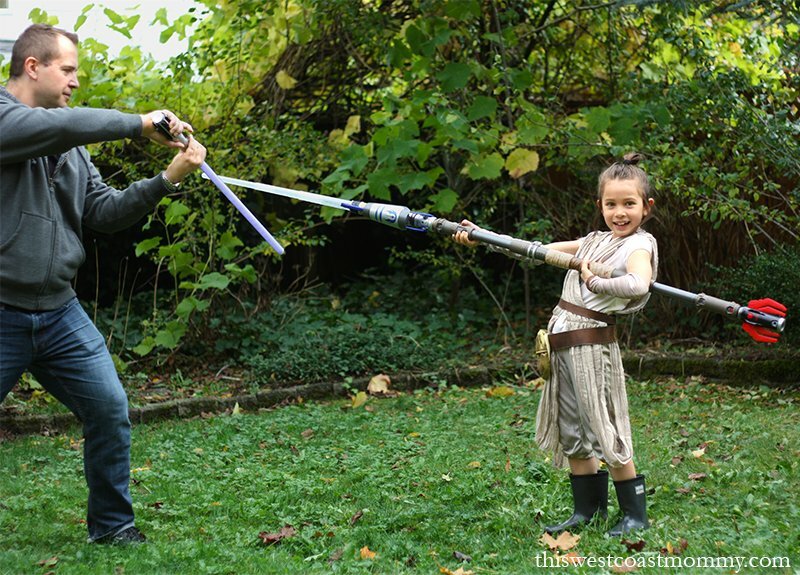 She’s got Daddy’s lightsaber outmatched for sure! Would you like to bring the Forces of Destiny home with you? Update: Hasbro is generously giving one of my readers two THREE Forces of Destiny dolls! One lucky winner will receive Rey with BB-8, Princess Leia with R2-D2, and Sabine. Enter in the giveaway widget below. 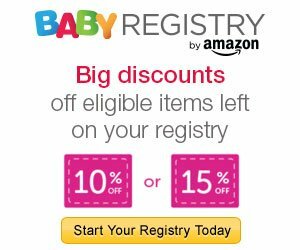 This giveaway is open to residents of Canada, 18+. All the winner’s entries will be verified. Disclosure: I received sample items to facilitate this review. 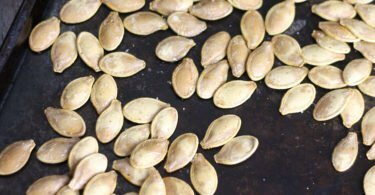 All opinions expressed are completely honest and my own, based on my personal experience. Your experience may differ. Chewbacca is the all time favorite Star Wars Character with my grandkids. Chewbacca is the family favorite. Yoda is an all time favorite Star Wars Character in our family. My daughter is hoping for redemption for Kylo Ren…so he might be her favourite. My niece love Princess Leia, she actually wanted to be her for Halloween. Our little guy’s favourite Star Wars character is Darth Vader. My daugther loves me to pretend I am Chewbacca when I chase her, so of course it has to be him. Everyone in my house is a big Chewbacca fan. My little one loves Hans Solo for his strength and sleek look! My son’s favorite was R2D2 and, it’s not a character, but really is, the Millenium Falcon. My favorite was always Princess Leia because in my time she was a great role model for girls and how girls could be strong. We are fans of BB8! We even have a ornament of BB8 for our Christmas Tree. I know the pull toy BB8 is already on a Xmas list. My daughter loves Chewbacca and I love Han Solo. I can’t decide between R2-D2 or Chewbacca for my favorite. My daughter likes BB8. She was leaning toward BB8 as her favorite, but it does change. Both my granddaughter favourite Star Wars character is Chewbacca. Thank you! The Jedi master Obi-Wan Kenobi is a favourite in this household. I am a huge fan of Ewoks! We all like Luke Skywalker! Miss R likes BB8 and I’ll always be a Princess Leia fan. Great giveaway – love that it focussed on the strong female characters! I’ve never been able to choose a favourite but I love the cutesy ones – ewoks and BB8 and even Jar-Jar Binks haha! We love R2D2 in our family and are always looking out for him in toy stores. Her favorite character is Princess Leia. I was always a Han Solo fan, with Chewy a close second. They were just SO COOL! 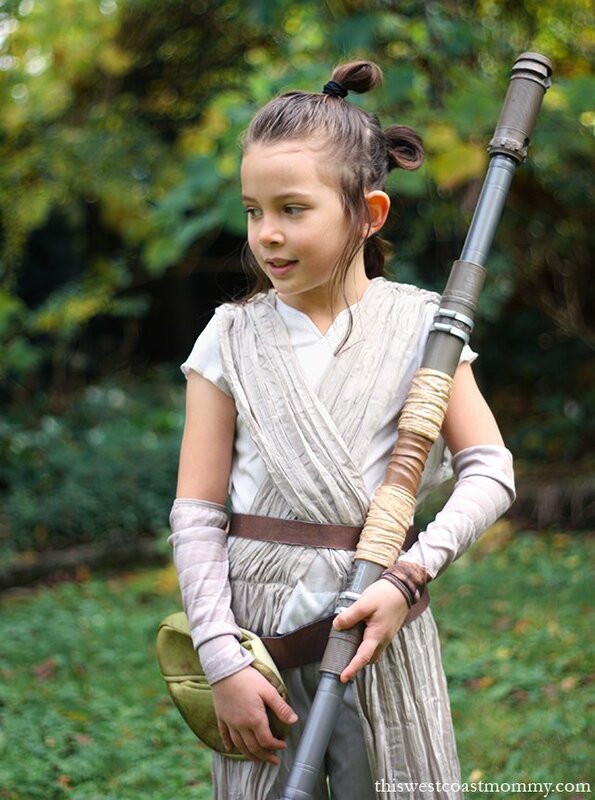 One of my granddaughters dressed up as Rey this year for Halloween so I think this would be her favourite character from Star Wars. Chewbacca was always a favourite character from the older Star Wars movies. My son is a huge fan of BB-8. I am sure that he would love to add this version to his collection! I think my great grandsons -who are very young- do not have a favorite as yet. No doubt this will change as they get older and more involved with Star Wars. My daughter loves Rey and my son loves Luke Skywalker! I myself have always loves Princess Leia! 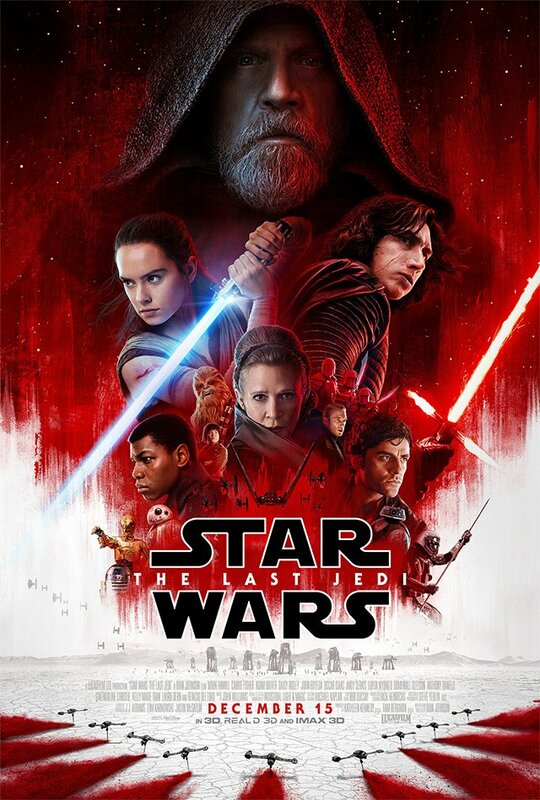 My favorite character is totally Chewbacca! Yoda and BB8 are my favorite Star Wars Characters. Yoda is my kids favourite character to imitate.